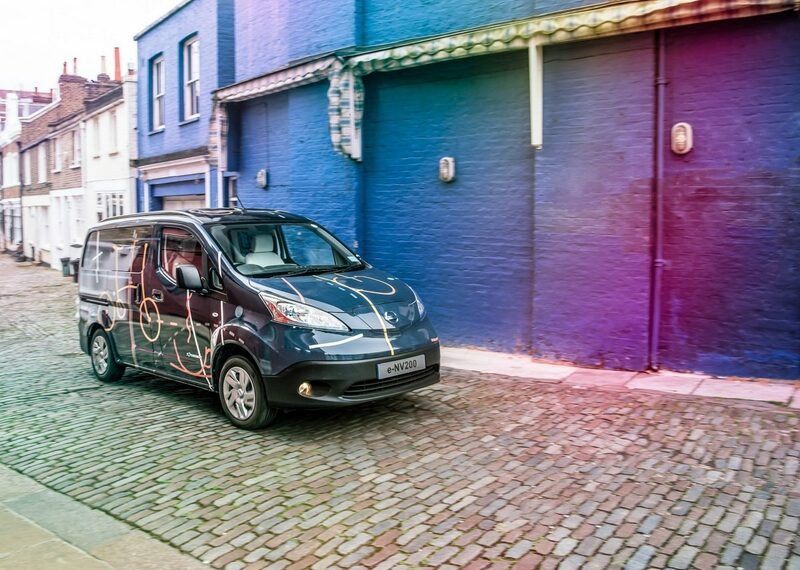 Dubai, UAE: Nissan has collaborated with UK-based design workshop Studio Hardie to transform its zero emission e-NV200 van into the world’s first all-electric mobile office – the e-NV200 WORKSPACe. This professional office environment on wheels features an integrated fold-out desk, touchscreen computer, wireless internet, smartphone-controlled LED lights, wireless phone charging, Bluetooth® audio system, mini fridge and barista-quality coffee machine. The e-NV200 WORKSPACe concept not only highlights the customisable potential of its electric van, it paints a picture of what desk-based employment could look like in the future as hot-desking and flexible working grows in popularity across the globe. Moreover, the one-off vehicle also provides an example of Nissan’s Intelligent Mobility vision, and the company’s view of how the relationship between vehicles and people are changing. During 20151, the number of co-working and hot-desking spaces worldwide increased by 36 percent as small businesses and working professionals looked for increased mobility and a more cost-effective alternative to traditional city-centre office space. With electric vehicles costing as little as €0.03 per kilometre4 to run, the e-NV200 WORKSPACe offers a cost-effective desk space solution allowing users to work for free in some city-centres that offer free EV charging bays, or escape the city altogether for the countryside or coastal fresh air. Gareth Dunsmore, Director of Electric Vehicles, Nissan Europe said: “The Nissan e-NV200 is already a smart, sustainable transport solution for forward-thinking businesses, making it the ideal vehicle to be used as the basis for a mobile work place. 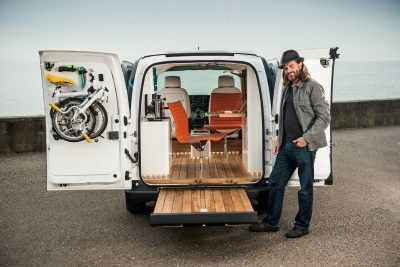 The e-NV200 WORKSPACe takes the ingenuity of our 100 percent electric van a step further and by enlisting the design expertise of Studio Hardie - renowned for its creative eco approach - the e-NV200 has been reimagined as an innovative, zero-emission working environment. The e-NV200 WORKSPACe can be rapid charged from empty to 80 percent power in just 30 minutes, and for those times when you want to leave the office parked and charging up, there’s an internal mount for a folding Brompton Bike, allowing users to make short trips around the city or complete the ‘last mile’ of any journey. William Hardie, celebrated UK-based designer and founder of Studio Hardie, said: “We specialise in creating amazing spaces in unexpected places, but we’ve never done anything in an electric vehicle before. The Nissan e-NV200 is part of Nissan’s popular zero-emission range, combining the best elements of two multi-award winning vehicles – the Nissan Leaf and Nissan NV200. 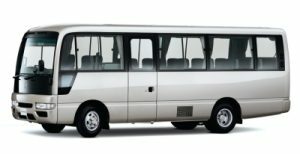 It provides a zero-emission light commercial vehicle solution, offering low vehicle running costs of €3.00 per 100 kilometers and a range of up to 170 km on a single charge5. 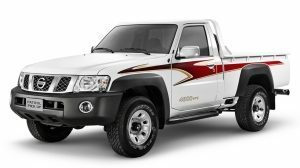 This makes it the perfect transportation option for businesses both big and small, as not only does it contribute to reducing a company’s carbon footprint, it is also practical, reliable and cost-effective. As a pioneer of zero-emission technology, Nissan is dedicated to providing Intelligent Mobility solutions for all and to date, the company has sold more than 250,000 electric vehicles worldwide.